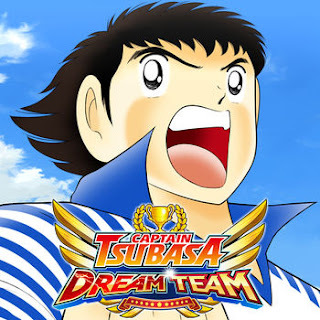 Modded/Hacked App: Captain Tsubasa: Dream Team By KLab Inc.
- Weak Enemies - Enemies have poor stamina, shooting, passing etc. Only tested on Story Mode. This hack is an In-Game Mod Menu (iGMM). In order to activate the Mod Menu, tap your screen with 3/4/5 fingers simultaneously.